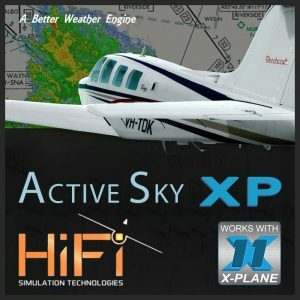 This is a NEW integrated global environment texture utility and effects add-on for Microsoft FSX, FSX – Steam, and Prepar3D and is DX9, DX10 and DX11 compliant! Texture Direct takes advantage of the new core features of PREPAR3D while enhancing FSX to never before seen heights. All NEW textures… over 16,000 files, most with enhanced algorithms. Texture Direct has a large, easy to read user-interface, and texture installation is lightning fast! Runways with light or heavy wear… your choice, over 32 to choose from, the highest definition textures with the most fidelity on the market!